The most obvious and popular interesting fact about Cambodia is of course, Angkor Wat. It is the main reason tourists flock in their numbers to Cambodia. But, Cambodia offers much more. Here are a bit of some facts you might wanna know. 2. 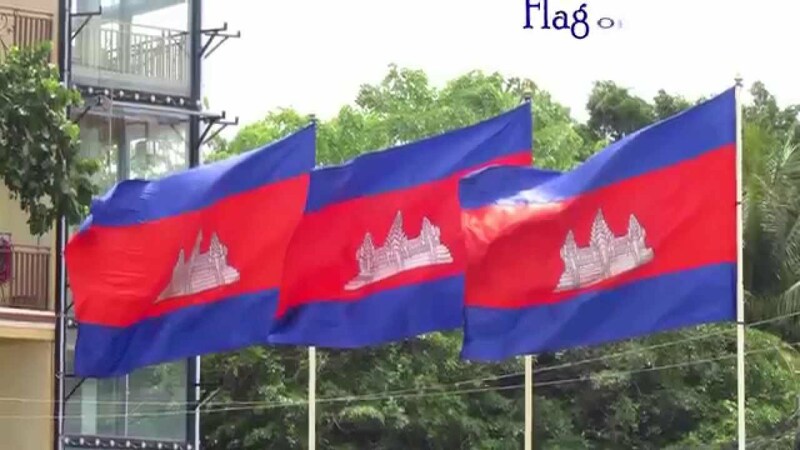 Cambodia has been changing its name whenever a new government was installed: It was called the Khmer Republic during its republican years, Democratic Kampuchea under the Khmer Rouge regime, and People’s Republic of Kampuchea under the leftist group called Salvation Front. Today, in its latest government form, it is officially called the Kingdom of Cambodia. 3. 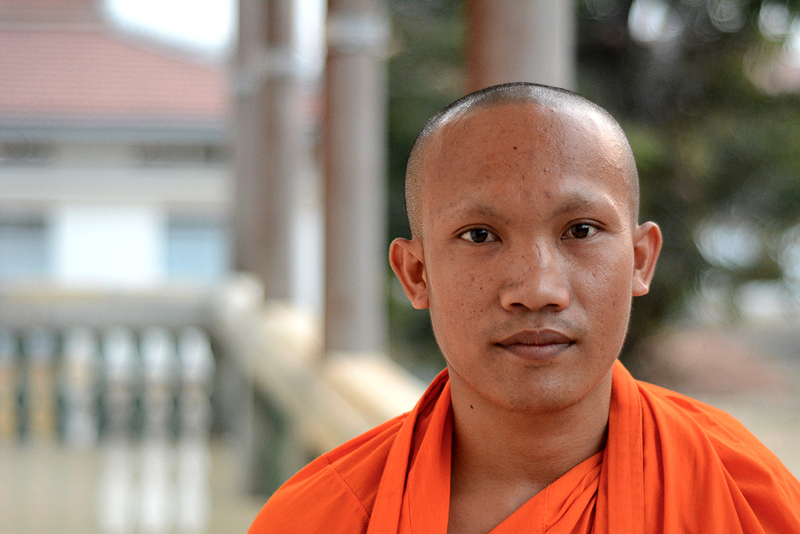 Half of Cambodia’s current population is younger than 15 years old. 4. Traditionally, birthdays are not celebrated in Cambodia. Older people might not even know their birthdays. 5. 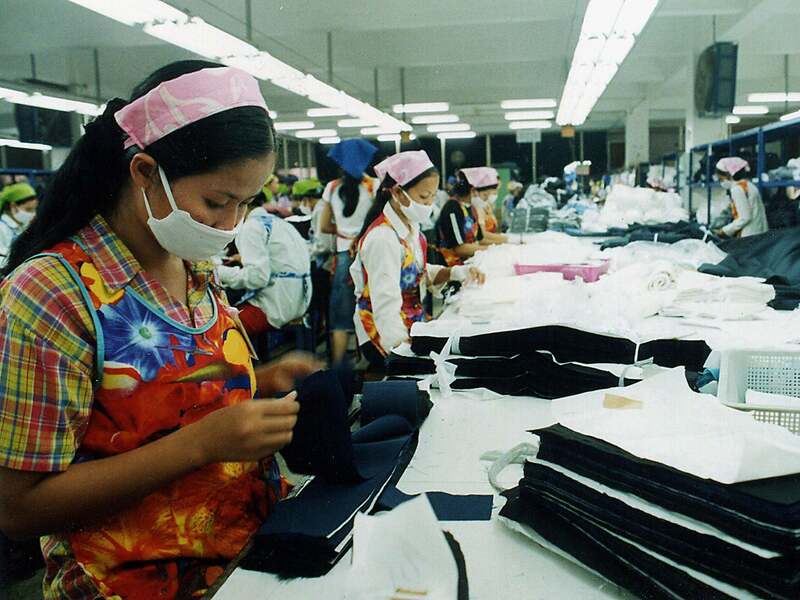 In recent times, the country’s biggest source of income has been the textile industry. The second largest source of Cambodian income is tourism. 6. 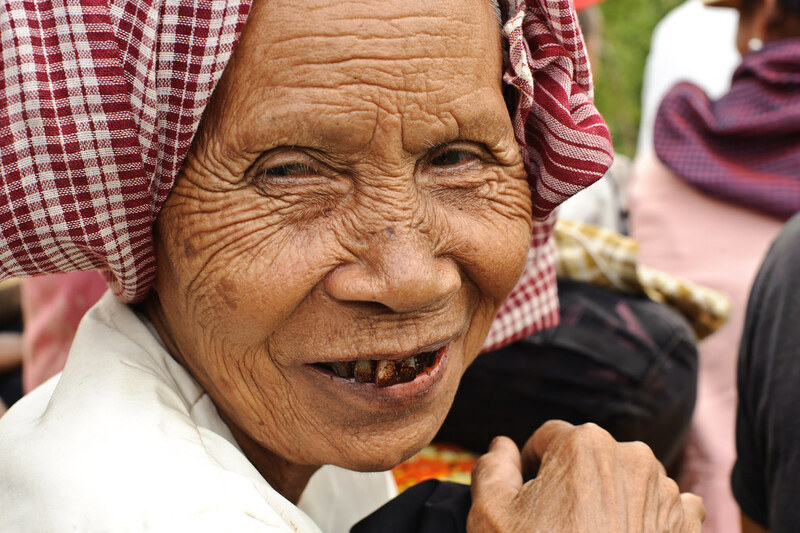 In Cambodia, the head is regarded as the highest part of the body and shouldn’t be touched even in the kindest manner. 7. It’s considered disrespectful to let your feet or soles to point at people or things, so the feet must be tucked in when sitting. 8. Angkor Wat was constructed about 800 years before Tomb Raider was filmed there. It’s like they knew she was coming. 9. Traditional Cambodian weddings are quite involved and can go for up to three days and three nights. 10. Cambodians believe that counting a gecko’s chirp will tell you whom you will marry. The first chirp means you’ll marry a bachelor, second chirp means a widower, third chirp is a bachelor again and so on. Keep counting until the gecko stops. 11. While Cambodia is renowned for cooking up creepy crawlies, most people eat fish and rice. 12. Evidence from carbon dating suggests that Cambodia was inhabited as early as 4000 B.C. 13. The Tonle Sap lake is the largest salt water lake in Southeast Asia. 14. 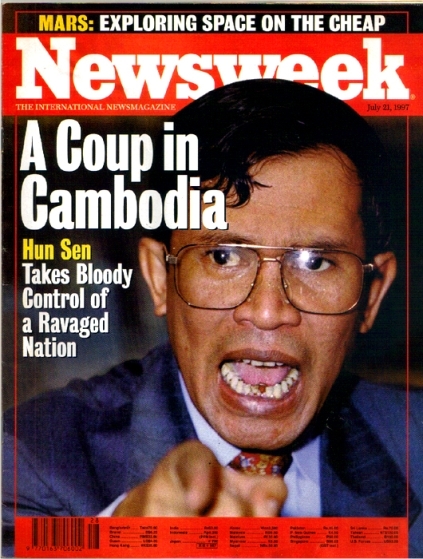 Hun Sen, Cambodia’s present Prime Minister became the world’s youngest head of the state when he was 32 years and 162 days old. 15. 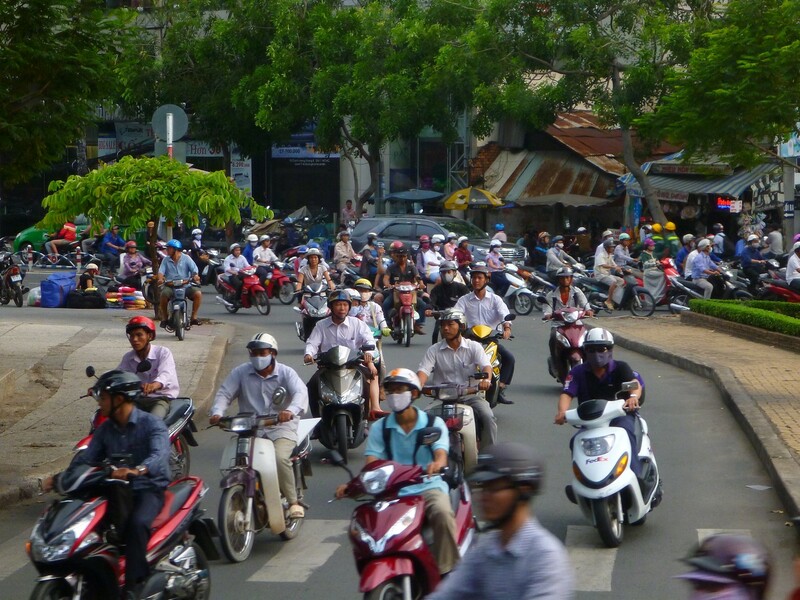 There are 1.3 million mopeds in Cambodia for a population of over 1.5 million people. Thus, you can find mopeds almost everywhere you find people in the country. Grab Unveils New Service in Southeast Asia Starting 2019. Can You Guess? This World Leader Discovered Something Really 'Special' in His First Visit to Singapore. What Would That Be?